This year’s edition of Gitex Future Stars is jam-packed with activities, workshops and conferences. 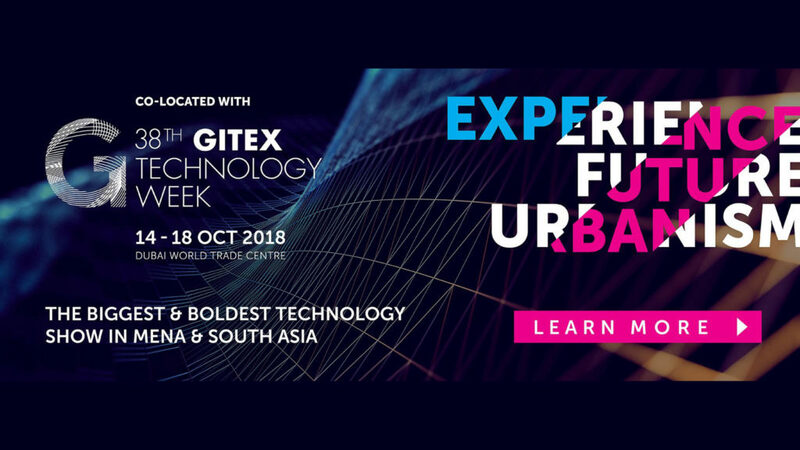 Arguably one of the largest global startup events in the Middle East and North Africa (MENA) and South Asia, Gitex Future Stars will take place between 14 and 17 October at the Dubai World Trade Centre. Over 60 speakers are due to speak at the summit, while three dedicated conference tracks on smart cities, finance and digital marketing promise to give attendees practical insights on these industries. Although most of the events and workshops at Gitex Future Stars are free — a few are paid for or invitation only — attendees will have to register to attend the four-day gathering. With only days to go before this year’s edition of Gitex Future Stars (GFS) kicks off this Sunday (14 October), here are four events and activities you should look out for. Need some advice on your startup’s offering or business model? This year the Dubai Technology Entrepreneur Campus and Startupbootcamp will have a mentor lounge aimed at startups. With 30-minute long on-on-one sessions with key industry experts, this is a great opportunity to get expert advice and to network with other leaders. Gitex Future Stars has signed up mentors from Intel, Volkswagen Middle East, UAE Exchange and the Dubai Chamber of Commerce and Industry. There is limited space so if you’re keen on some one-on-one mentor sessions you’ll have to book your preferred timings here. For the first time ever at Gitex Future Stars, Google is set to host a series of talks aimed at entrepreneurs and app developers. 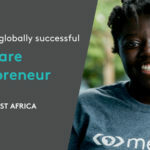 The talks — which are free to attend — will cover topics that include the latest digital trends in the MENA region, Google Ads, Universal App Campaigns, machine learning, as well as automation. In addition, Google product experts will also provide one-on-one consultations and discussions at Google’s booth. There will be one Google Talks workshop per day from 14 to 17 October. Learn the benefits of infusing artificial intelligence (AI) capabilities in applications and solutions and how to add AI capabilities to existing or new solutions. Next Tuesday (16 October), Microsoft senior technology evangelist Rami Sarieddine will teach attendees about what AI is and what it can do for your business. This invitation-only workshop (register here) will foster the conversation of what AI can do for you and your customers. It will also walk you through how AI accelerates the digital transformation that everyone is after. Keen on some electronic music and digital arts? Then complete your Gitex Future Stars experience by stopping over at Micro Mutek AE. Gitex Future Stars has partnered with Mutek — an international festival of digital creativity and electronic music — as part of its Creative Economy Programme. This partnership will allow those attending Gitex Future Stars to discover the international creative economy and startups driving the tech evolution in the MENA region. Micro Mutek AE will feature an array of immersive environments that showcase the intersection of music, art and innovative tech. Expect live performances that will push the envelope of contemporary music and creativity to new dimensions. If you have not yet registered to attend the summit, you can do so here. This article was sponsored by GITEX Future Stars.